What Auckland Unitary Plan Zone will your project-name be in? You will need to check if any Unitary Plan controls apply to your property such as precincts or overlays. You can find this in the left hand column under your zoning. If additional controls apply, you will need to contact us or talk to a professional to find out if you need a consent. Please check if any of the following Unitary Plan controls apply to your property. 3. What zone will your project-name be in? Residential - Single House Zone Residential - Large Lot Zone Residential - Rural and Coastal Settlement Zone Residential - Mixed Housing Suburban Zone Residential - Mixed Housing Urban Zone Residential - Terrace Housing and Apartment Buildings Zone You need to select an answer to proceed. 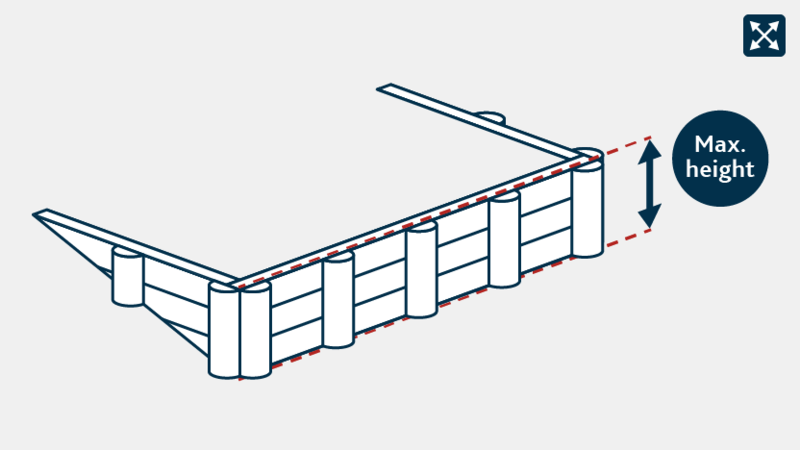 What is the maximum height of your proposed retaining wall above the ground? Why are we asking this question? A building consent is required if a retaining wall retains more than 1.5 metres depth of ground.
. You need to provide a value to proceed. Yes No You need to select an answer to proceed. What is the distance between your proposed retaining wall and the property boundary behind it? 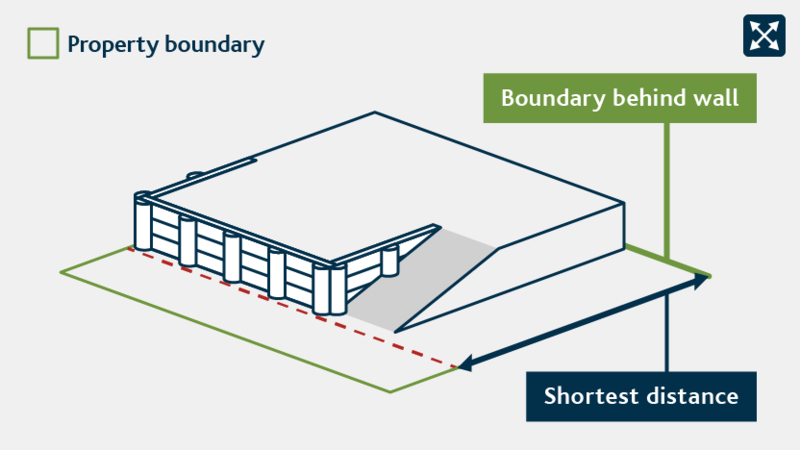 A building consent is required if a retaining wall supports an area located beyond your property boundary. 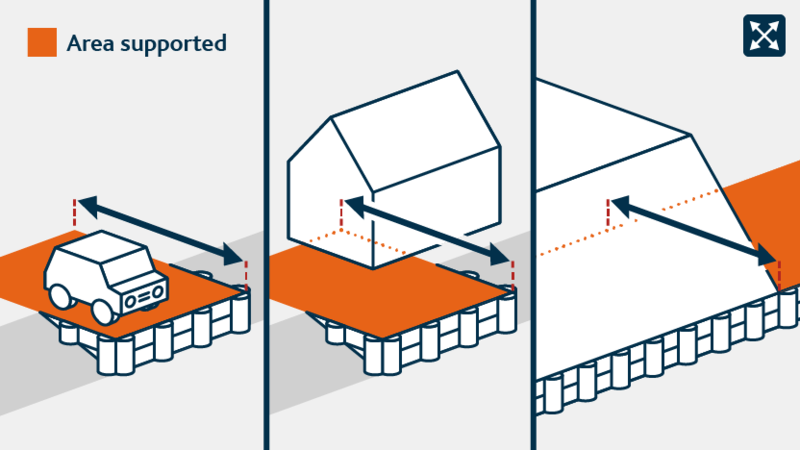 If your retaining wall supports an area beyond your property boundary, it is assumed that the retaining wall will be subjected to additional loads because it affects your neighbour's property. Will your proposed retaining wall include ground water drainage behind it? 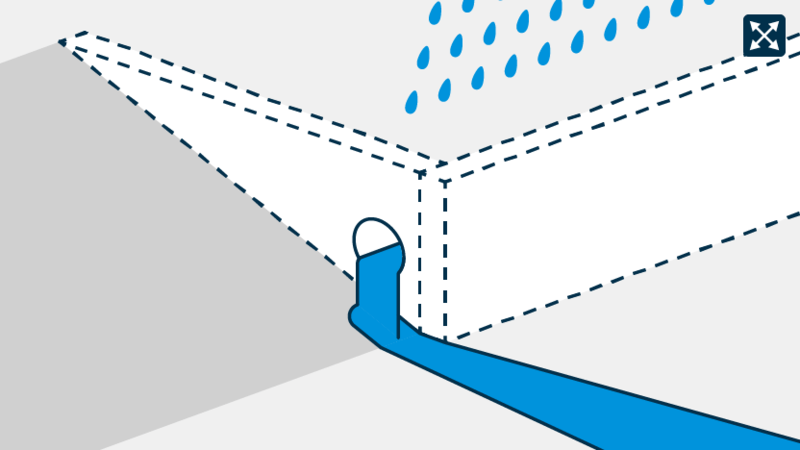 If drainage is not provided behind the proposed retaining wall, the water may build up behind it and create additional load. A building consent is required if a retaining wall is subject to water pressure behind it. 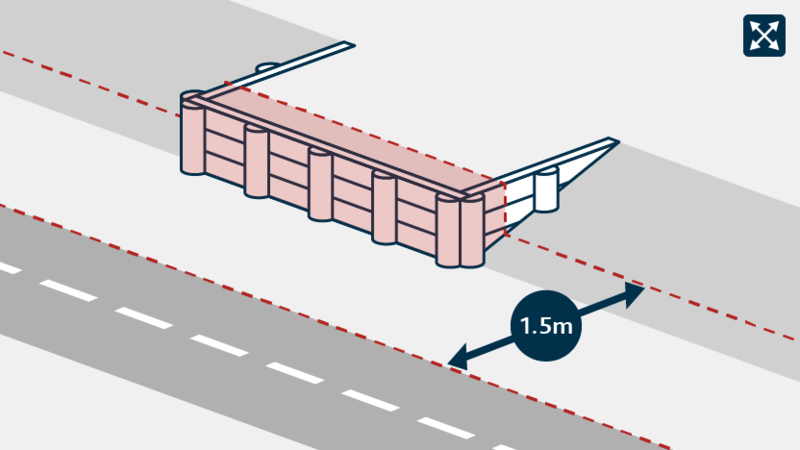 Will your proposed retaining wall be located within 1.5 metres of a road or public place? You will need a resource consent. As your project may be exempt from a resource consent, we recommend you call us on 09 301 0101 or e-mail onlineconsenting@aucklandcouncil.govt.nz. You will need to apply for a resource consent for 'Adding a new retaining wall'. You don't need a resource consent. According to the information you have provided, your retaining wall will not require a resource consent. Find out more about resource consents. You will need a building consent. It is your responsibility to ensure that your retaining wall does not result in any instability of land, structures or infrastructure at or beyond the boundary of your property. Construction cannot start until all required resource consents have been obtained. If you are building over or close to a public wastewater or drinking water drain, you will need an approval from Watercare or Veolia. If you are building over or close to a public stormwater drain, you will need an engineering approval from Council. Call us for more information on 09 301 0101. You will need to apply for a building consent for 'Adding a new retaining wall'. You don't need a building consent. Check any other enactments or regulations (for example: Unit Titles Act, Land Transfer Act, Property Law Act, Hazardous Substances and New Organisms Act, Health and Safety at Work Act, Heritage New Zealand Pouhere Taonga Act, Auckland Council Bylaws etc.) and property rights that may affect the proposed work. It is the responsibility of the owner to check these prior to starting your project. Make sure your proposed project is built to the New Zealand Building Code. Find out more about building consents. a structure that retains (holds back) any material (usually earth/ soil) and prevents it from sliding or eroding away. Note: This tool doesn't apply to properties with unstable soil conditions. Did you find this tool helpful? Email your feedback to us. This tool provides an outcome based on the answers you have provided. If you change the design or nature of your project, then you should use this tool again as the outcome may change. The council accepts no responsibility for the outcome provided by the tool if you have provided incomplete or inaccurate answers. Your resource consent outcome has been assessed under the Auckland Unitary Plan (operative in part) excluding properties in the Hauraki Gulf Islands. You may still require additional resource consents under legacy plans. You need to provide an email address to proceed.